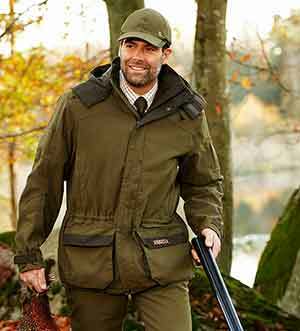 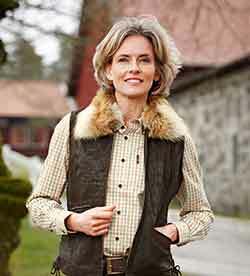 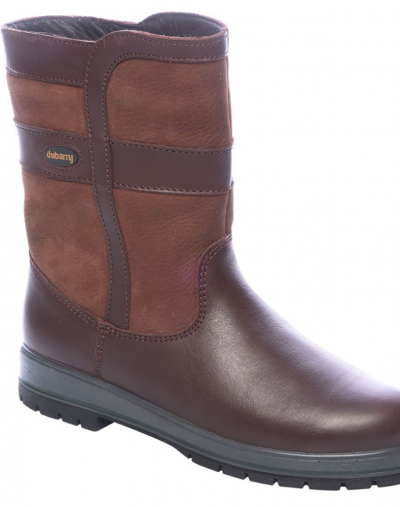 Dubarry Mountrath Jacket. 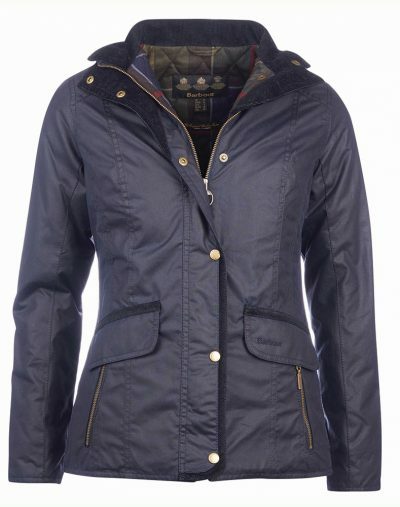 Ladies wax jacket with full front zip and button fastening. 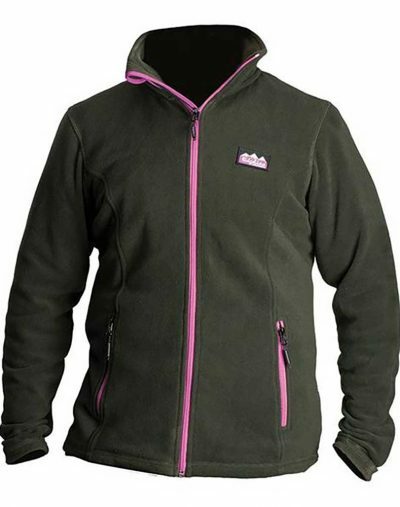 Two front pockets and storm collar. 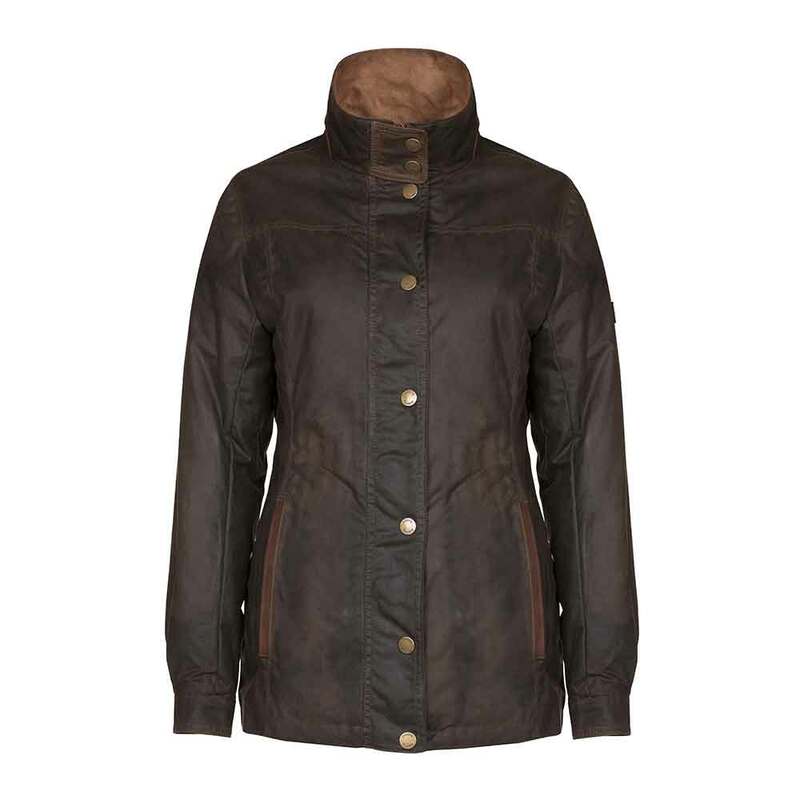 A timeless jacket that will become a wardrobe stable. 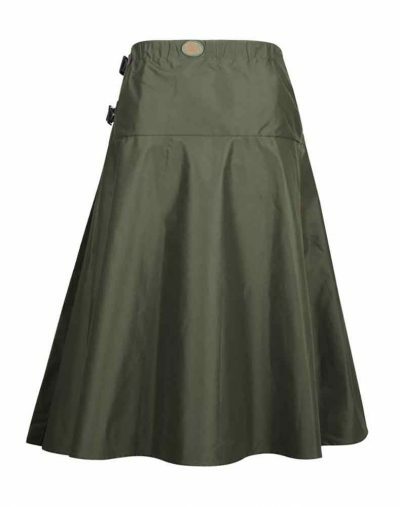 Also available in store.